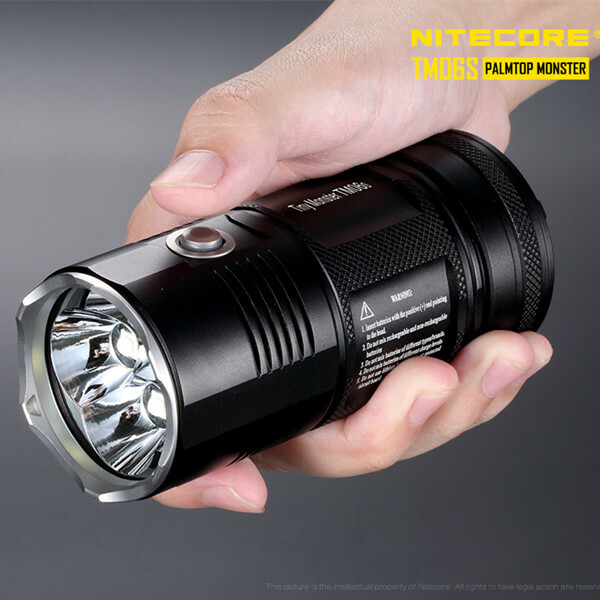 This compact light truly is a tiny monster. 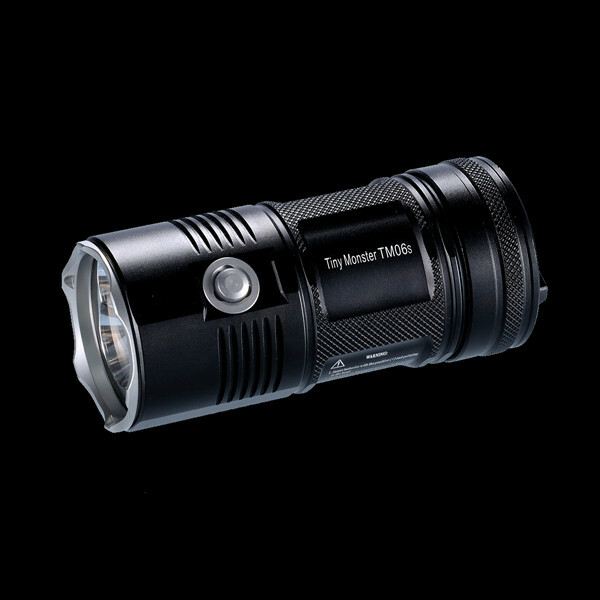 It can be taken anywhere in your backpack or pocket. 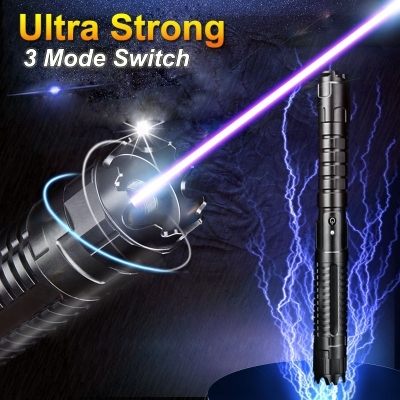 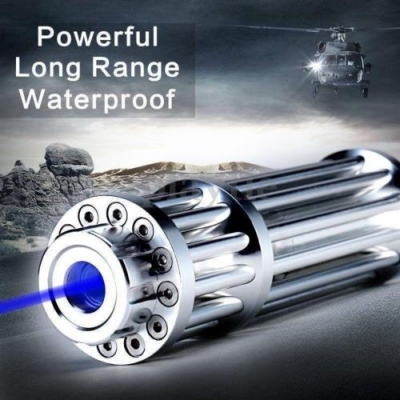 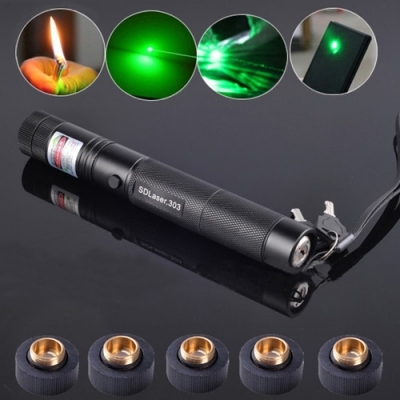 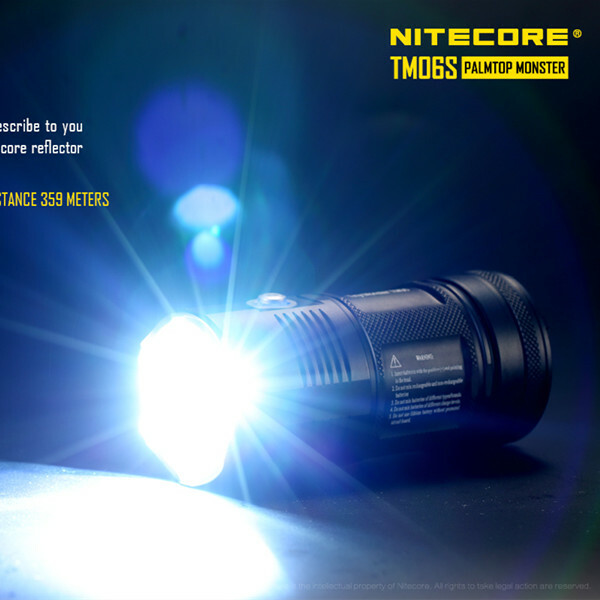 It is perfect for law enforcement, searching, camping, hiking, exploring, security, or anything else that requires extreme luminosity and beam throw.